Stay in front of your audience year-round! 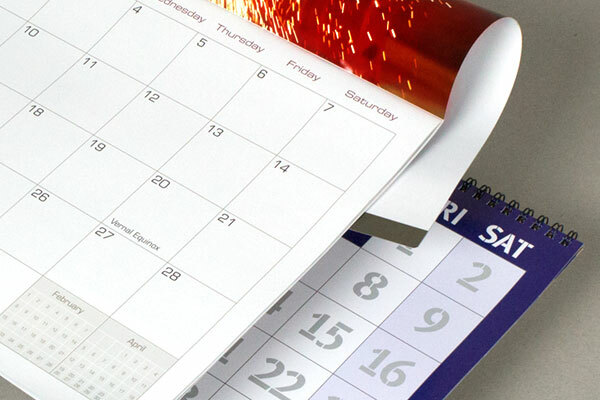 Guarantee you stay in front of your audience and market your company’s products/services year-round with customized calendars. With high-quality personalized calendars from Slate Group you have the ability to create and customize each and every part of the calendar, from the pictures, to adspace to adding events to each day.